We Calibrate Multimeters.UKAS, quick turnaround, best prices. 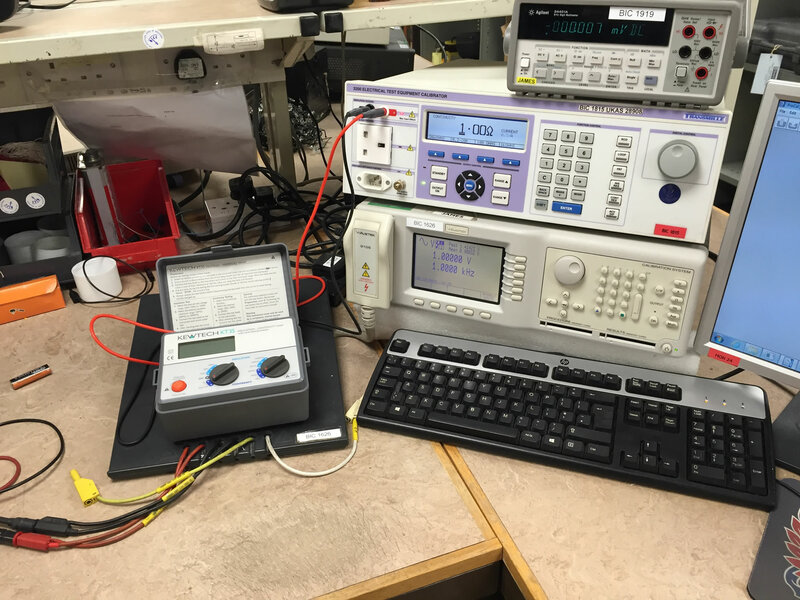 We calibrate many different manufacturers’ analogue and digital Insulation & Continuity Testers in our calibration laboratories including our UKAS laboratory enabling engineers to measure the correct insulation and continuity resistance of electrical installations. UKAS calibration certificates are also available for the majority of analogue and digital Insulation and Continuity Testers; please see our UKAS Scheduleto view our uncertainties of measurement.